The whole town of Tinker’s Cove is looking forward to the celebration marking former librarian Julia Ward Howe Tilley’s ninetieth birthday. Lucy Stone, Miss Tilley’s closest friend, dreamed up the party idea–at about the same time she decided she’s not getting old without a fight. Noticing crow’s feet and a potential jelly belly, she’s resolved to exercise more and purchase some heavy-duty wrinkle cream, asap! 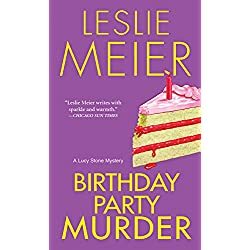 That sounds like a plan–until Lucy realizes her daughter’s fourteenth birthday bash, a coed sleepover, may turn her hair white overnight. What was she thinking when she agreed to let Sara have the party? Obviously she wasn’t thinking about the hormonal rampages of young teens. On her mind, instead, was the shocking death of Sherman Cobb, the town’s oldest attorney, an apparent suicide. His law partner, however, thinks Sherman was murdered. 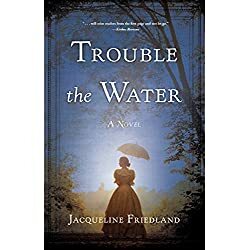 Set against the vivid backdrop of Charleston twenty years before the Civil War, Trouble the Water is a captivating tale replete with authentic details about Charleston’s aristocratic planter class, American slavery, and the Underground Railroad. Abby’s attempts to learn more about Douglas and his involvement in abolition initiate a circuitous dance of secrets and trust. As Abby and Douglas each attempt to manage their complicated interior lives, readers can’t help but hope that their meandering will lead them straight to each other. Former Navajo Tribal Police Lieutenant Joe Leaphorn comes out of retirement to help investigate what seems to be a trading post robbery. A simple-minded kid nailed for the crime is the cousin of an old colleague of Sergeant Jim Chee. He needs help and Chee, and his fiancée Bernie Manuelito, decide to provide it. Proving the kid’s innocence requires finding the remains of one of 172 people whose bodies were scattered among the cliffs of the Grand Canyon in an epic airline disaster 50 years in the past. That passenger had handcuffed to his wrist an attaché case filled with a fortune in—one of which seems to have turned up in the robbery. 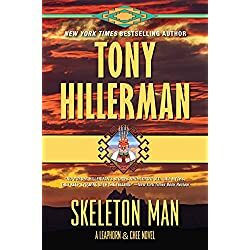 But with Hillerman, it can’t be that simple. The daughter of the long-dead diamond dealer is also seeking his body. So is a most unpleasant fellow willing to kill to make sure she doesn’t succeed. These two tense tales collide deep in the canyon at the place where an old man died trying to build a cult reviving reverence for the Hopi guardian of the Underworld. It’s a race to the finish in a thunderous monsoon storm to see who will survive, who will be brought to justice, and who will finally unearth the Skeleton Man. Shep Knacker has long saved for “The Afterlife”: an idyllic retreat to the Third World where his nest egg can last forever. Traffic jams on the Brooklyn-Queens Expressway will be replaced with “talking, thinking, seeing, and being”―and enough sleep. When he sells his business for a cool million dollars, his dream finally seems within reach. Yet his wife Glynis has concocted endless excuses why it’s never the right time to go. Weary of working as a peon for the jerk who bought his company, Shep announces he’s leaving for a Tanzanian island, with or without her. Just returned from a doctor’s appointment, Glynis has some news of her own: Shep can’t go anywhere because she desperately needs his health insurance. But their policy only partially covers the staggering bills for her treatments, and Shep’s nest egg for The Afterlife soon cracks under the strain. 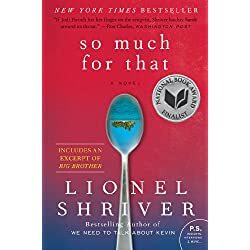 So Much for That follows the profound transformation of a marriage, and Shriver delivers a compelling novel that presses the question: how much is one life worth? Humanity was terminated a century ago. So where did Arista come from? For the last 16 years she’s been trying to answer this question. Ever since an accident at eight years old robbed her of her memory and any connection to her past. She spends her days hiding among the machines. Pretending to be one of them. And she’s gotten pretty good at it. That is, until she accidentally burns her own hand off. Captured and tortured, how can she hope to survive? Her anonymity has always been her greatest strength. But now she’ll have to become something more. Because she’s the last human. And the legacy of her race lives and dies with her. 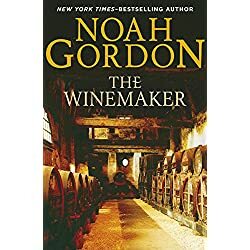 From the author of The Physician and Shaman now comes this story of a young man – the grapes he grows, the wine he fashions, the women he loves, and his struggle against an evil that seeks to destroy him. Already an international bestseller. After being enslaved on the spaceship Extarga for most of her life Analia has no memory of her life before, and has lost all knowledge of her people. Her mysterious gift and pointed ears are the only indication that she is different. Analia is alone, and for all she knows, she’s the last of her kind. 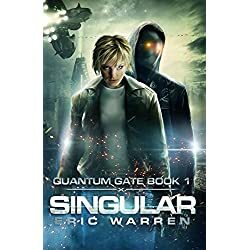 By chance Analia escapes her captors, and hides herself on the merchant ship Marada, planning to get off at the very next stop. Unfortunately for her, there is no next stop. The crew is planning a delivery that could take months, and according to a stipulation in the newly signed contract, no one is allowed on or off the ship until the package is delivered. 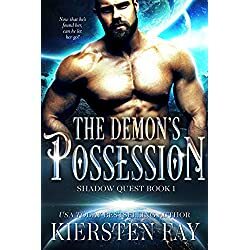 When Analia is found by the captain of the Marada, she must adapt to her new role on the ship, and try to control her newly awakened desire for the brutal and devastatingly handsome demon. Days after barely escaping 1889 with their lives, the Carsons, siblings from the present day, resume their search for their missing parents in 1918. While Adam and his pregnant wife, Bridget, settle in Minnesota, unaware of a wildfire that will kill hundreds, Greg seeks clues in his great-grandparents’ Mexico, where he finds love, danger, and enemies. At the same time, Natalie, the ambitious journalist, follows a trail to World War I France, and teen twins Cody and Caitlin rekindle a friendship with an old Pennsylvania friend haunted by her past. 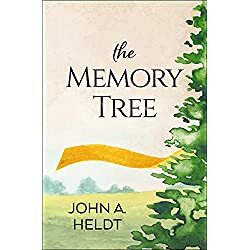 In The Memory Tree, several time travelers find answers and meaning as they continue the adventure of a lifetime in the age of doughboys, silent movies, and Model T’s. Young, idealistic law clerk Rachel Ybarra has just been handed a career-making opportunity––helping in the prosecution of an infamous leader of the Russian Mafia. 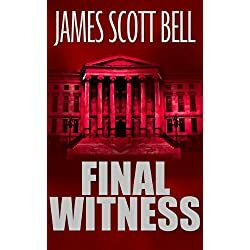 But when the star witness turns up dead, Rachel discovers the case is not merely a battle for the truth––it’s a battle for her life. The Legal Thriller That Won The First Christy Award for Suspense! The flu pandemic of 1918 took millions of souls within a few short weeks… Except it wasn’t flu, and death gave them back. 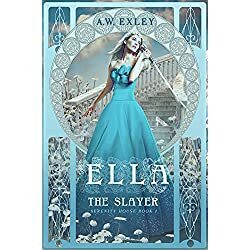 Seventeen-year-old Ella copes the best she can; caring for her war-injured father, scrubbing the floors, and slaying the undead that attack the locals. Vermin they’re called, like rats they spread pestilence with their bite. Ella’s world collides with another when she nearly decapitates a handsome stranger, who is very much alive. Seth deMage, the new Duke of Leithfield, has returned to his ancestral home with a mission from the War Office — to control the plague of vermin in rural Somerset. He needs help; he just didn’t expect to find it in a katana-wielding scullery maid.